For most of the last century, when someone told you he or she was retired you could fairly assume that he or she would never work again. Surveys from recent years, and a look at the debt burden many recent college graduates carry, suggest this might not be the case in the future. For the most part, those belonging to the Traditionalist generation set retirement goals and followed through with them. Decades of consistent stock market growth, financial market stability, and reliable pensions assisted those born before 1945 in meeting their retirement goals. Many Baby Boomers followed in their parents’ footsteps when setting retirement goals and saving for retirement. Unfortunately, the Great Recession starting in 2008 threw a wrench in many Boomers’ plans. As a result, many Boomers either delayed their anticipated date of retirement or have gone back to work after retiring. Even with the change in many Boomers’ retirement plans, the Boomer generation looks much more like Traditionalists than millennials do. According to a recent Merrill Edge survey, 83% of millennials intend to work in retirement. This is a stark contrast from the 83% of current retirees who do not work or have never worked in retirement. Most millennials expect to retire or at least scale back their workload to some degree, but either do not prioritize full retirement or believe they’ll need to continue working well into retirement to get by financially. Half of young millennials believe they’ll also need a side job in order to reach their retirement goals. Paradigm Shifts in Retirement Planning ? But what are millennials’ retirement goals? This is an important question, as many financial experts believe millennials do not have a clear idea of what they’ll need in order to live comfortably in retirement. For their part, 20% of millennials surveyed admitted not knowing how much they’d need to save for retirement. 56% indicated that they do not expect to need more than $1 million in retirement. This is a shift from the prevailing Boomer mindset that $1 million is a good baseline retirement savings goal. One possible explanation for millennials’ attitudes toward retirement savings is their experience with student loan debt. Many indebted millennials did not outline specific loan repayment plans before taking out tens of thousands of dollars in student loans. These millennials now regret taking out loans, and expect to be paying them off for so long they can hardly prioritize saving for retirement at this time. Is it Too Late for Millennials ? Since millennials are still young and have a long life expectancy ahead of them, there is ample time for most to change their retirement goals and plans. Will they? 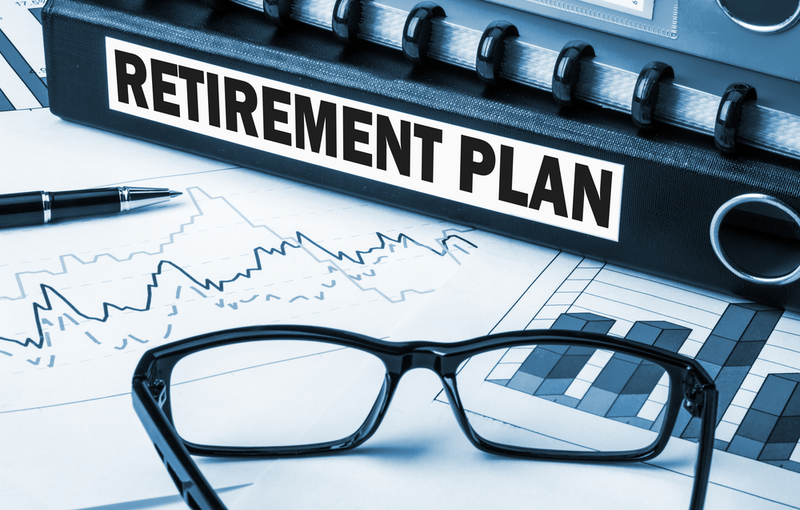 The answer to this question, many retirement planning experts believe, hinges on whether or not the retirement planning education gap between older generations and younger generations narrows. An ideal retirement plan consists of much more than just savings. As an independent life insurance broker, this is a point you’ll want to drive home to prospective clients of the millennial generation. We have tools and resources that will help you market and sell your products to millennials, Boomers, and everyone in between.